Free shipping. Buy direct from HP. See customer reviews and comparisons for the HP 14.1 Business Slim Top Load. Upgrades and savings on select products. 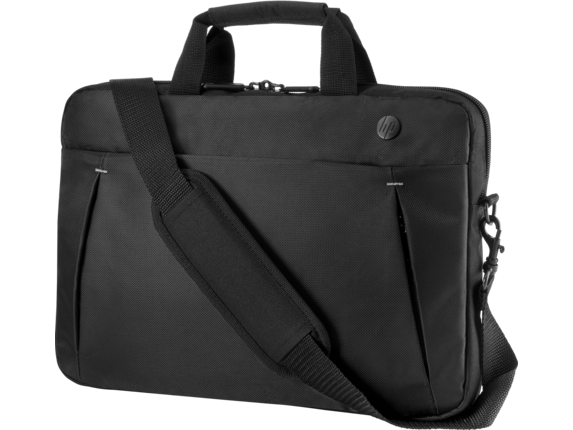 Whether you’re heading to the office or working from the road, the HP 14.1 Business Slim Top Load adds a modern touch for the minimalist professional who carries a notebook. It has lockable1 zippers, a secure RFID pocket, and room for your device up to 14.1" diagonal and daily essentials.